The Coalition Avenir Québec’s first provincial budget has reignited concerns that the government is uninterested in taking decisive action on climate change. In his first major speech as premier last year, François Legault said he'd be unable to look at his two sons in the eye unless he took serious steps to address climate change. 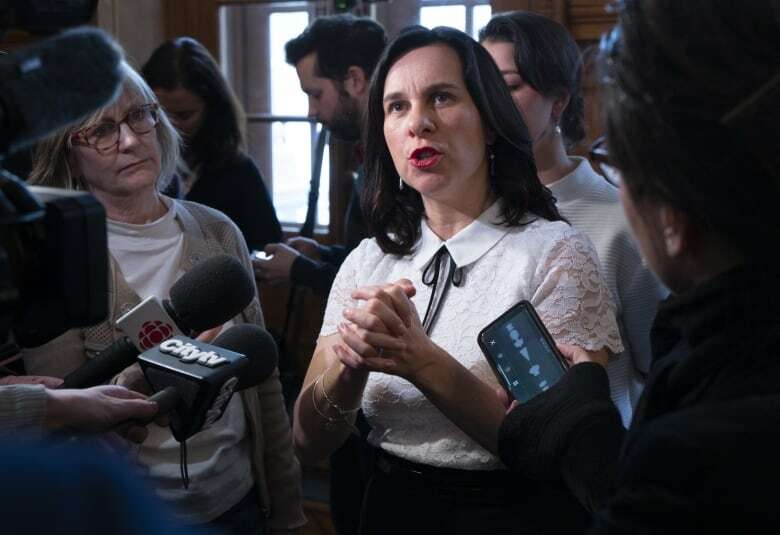 It was the kind of rhetoric that eased the concerns of environmentalists, who were worried about Legault's party's thin environmental platform. Last week, after a round of massive protests in Montreal, Environment Minister Benoit Charette even hinted more money was coming for green-friendly initiatives. But Thursday's provincial budget renewed concerns that the Coalition Avenir Québec government is uninterested in taking decisive action on climate change. 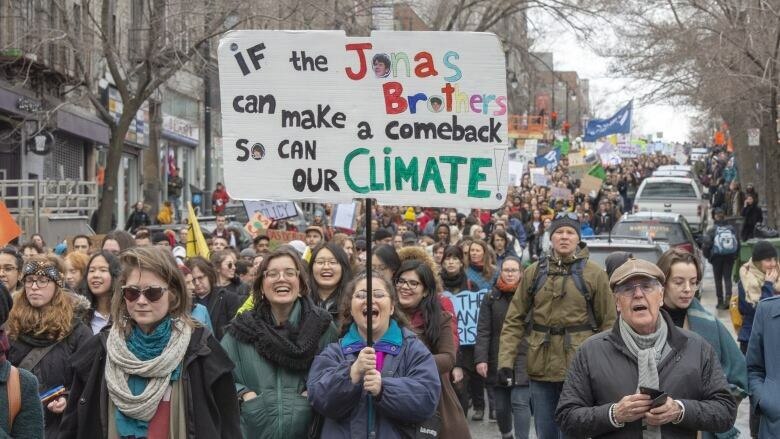 "This morning, François Legault couldn't look his two sons in their eyes," said Dominic Champagne, a well-known Quebec director who launched a petition this fall calling for more robust climate policies. The petition garnered 250,000 signatures, earning Champagne meetings with Legault and Charette. "The politicians I met are not in line with what the science is telling us," Champagne said. Armed with a hefty surplus, the CAQ chose to put billions more into the province's roads rather than public transit. In fact, public transit barely got any new money at all. The CAQ has set aside $24.6 billion for Quebec's road network over the next 10 years, a jump of more than $4 billion over the plan presented by the previous Liberal government. The 10-year plan for public transit, by comparison, went up by only $40 million, and remains at just over $9 billion. Money for public transit now makes up 27 per cent of the transportation pie, compared to 30 per cent last year. "The fact that we're going backwards is disappointing," said Sidney Ribaux, co-founder and executive director of Équiterre, an environmental lobby group. Ribaux, joined by transit advocates, is hoping to see the needle move the other way, toward a 50/50 split. Emissions produced by gas-guzzling vehicles have become the province's biggest obstacle in reaching its Paris agreement targets. Quebec's cap-and-trade system has helped curtail emissions produced by industry, but emissions generated from transportation — such as cars and trucks — have continued to rise. They now account for nearly half of the province's total output. "The main culprit of the climate crisis is oil and gas," said Champagne. "So naturally massive investments in measures that will distance us from the use of oil and gas are the ones we are waiting for the most." Among the major road projects planned by the CAQ is a so-called third link for Quebec City. The CAQ set aside $325 million to carry out studies for the bridge or tunnel. The project has been widely panned by environmentalists and urban planners, who argue the extra roadway is unnecessary and the money would be better spent on public transit in Quebec City. "There's absolutely no expert in the world that says this is a good idea, and yet they are still going ahead with it," Ribaux said. The CAQ government did raise the prospect of studying an extension of the Montreal Metro's Yellow line to Longueuil, a tramway in Montreal's east end, and a set of reserved bus lanes. But unlike the controversial third-link, no dollar amount or timeline was attached to these projects. And the budget makes no mention of Montreal Mayor Valérie Plante's proposed Pink Metro line. On CBC Montreal's Daybreak Friday, Plante lamented the lack of money put toward transit. She said more buses and Metros are needed to get people to stop commuting by car. She pointed out that Toronto, long cited as Montreal's poor cousin when it comes to public transit, is in the middle of building a new subway line, while the Metro is increasingly jammed at rush hour. "I'm really worried about that," Plante said. Ribaux said the province's decision to extend the $8,000 rebate for electric cars is a positive step — but it will take years to result in a significant drop in emissions. Electric vehicles currently account for around 10 per cent of new cars sold in Quebec. 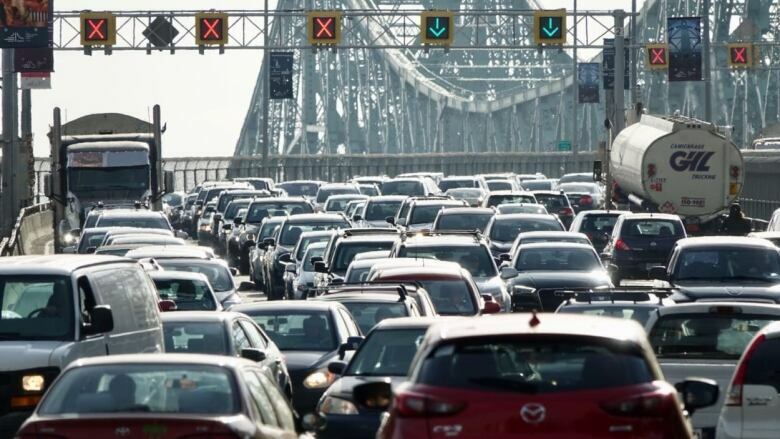 "It's going to take a long time to completely change over the five million cars on Quebec's roads," he said. Charette addressed the criticism Friday, saying more plans for public transit are the works — and that its share of the infrastructure budget could grow later in the CAQ's mandate. Legault, as well, is expected to make a speech focused on climate change at the CAQ's annual party meeting, scheduled for the end of May. 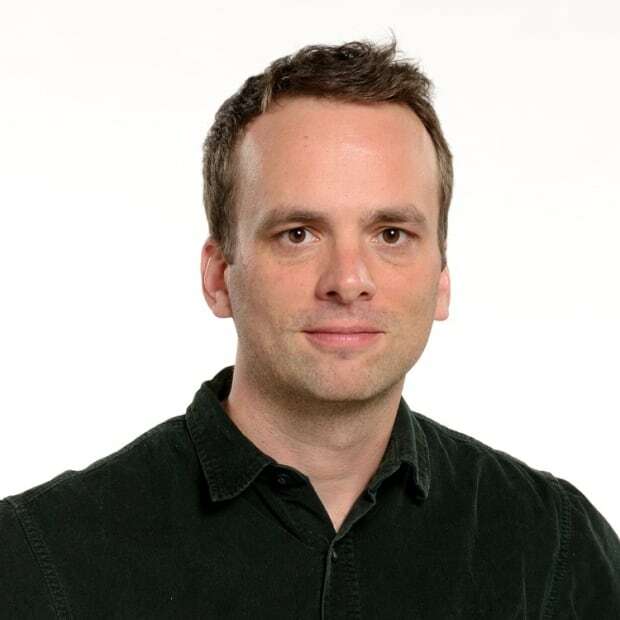 "It's in the coming budgets that we will see how much it will cost," Charette said.